Ginger Thompson is a senior reporter at ProPublica. A Pulitzer Prize winner and finalist for the National Magazine Award, she previously spent 15 years at The New York Times, including time as a Washington correspondent and as an investigative reporter whose stories revealed Washington’s secret, sometimes tragic, role in Mexico’s fight against drug traffickers. 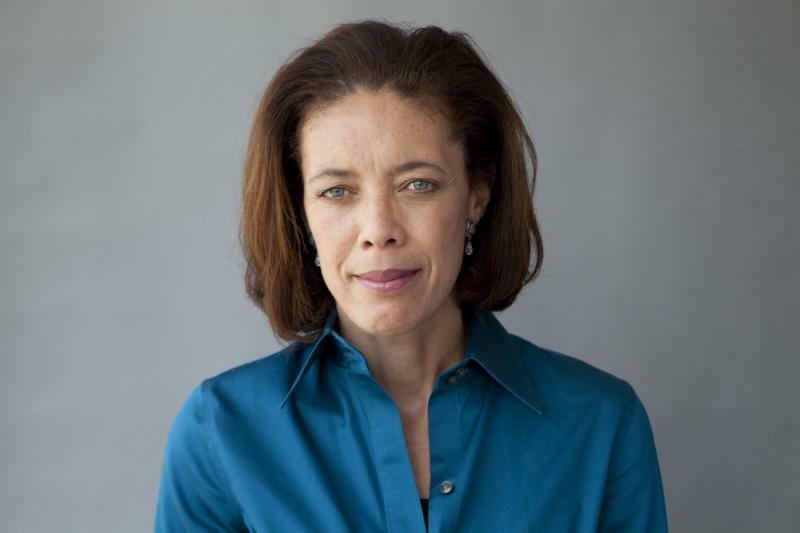 Thompson served as the Mexico City Bureau Chief for both The Times and The Baltimore Sun, and for her work in the region, she was a finalist for the Pulitzer’s Gold Medal for Public Service and the winner of the Maria Moors Cabot Prize, the Selden Ring Award for investigative reporting, an InterAmerican Press Association Award, and an Overseas Press Club Award. Since joining ProPublica, Thompson’s work has been published in The New Yorker, The Atlantic, The New York Times and National Geographic. In 2018, her story about the Drug Enforcement Administration’s role in a Mexican massacre was nominated for a National Magazine Award. Thompson graduated from Purdue University, where she was managing editor of the campus newspaper, The Exponent. She earned a Master of Public Policy from George Washington University, with a focus on human rights law.